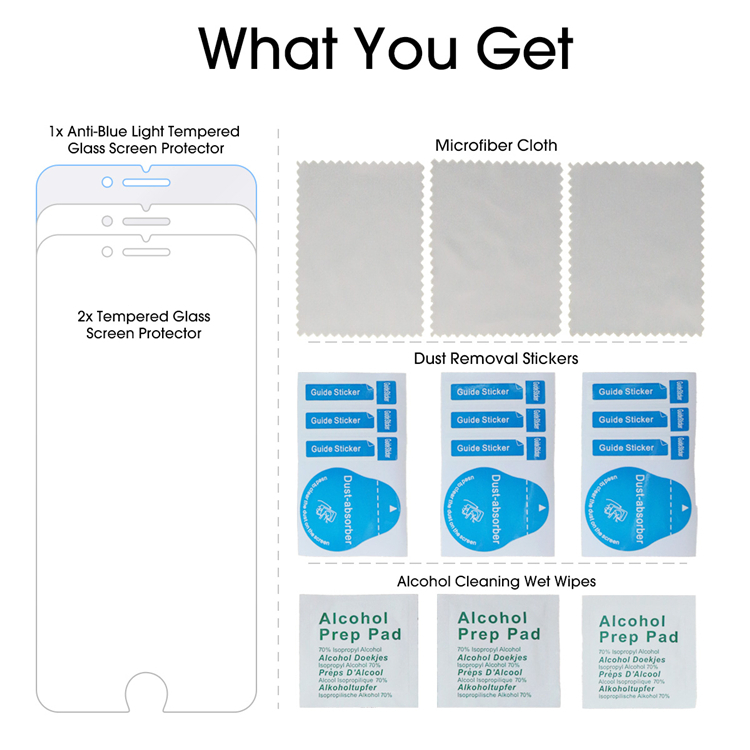 Easy Application:Premium bubble-free AB glue Adhesive makes it easier applicated on Iphone6/7 Screen. 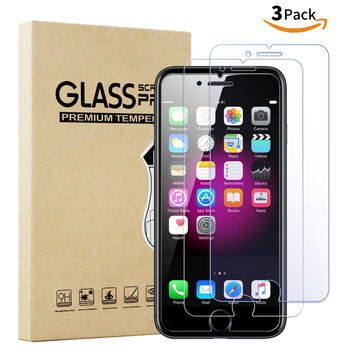 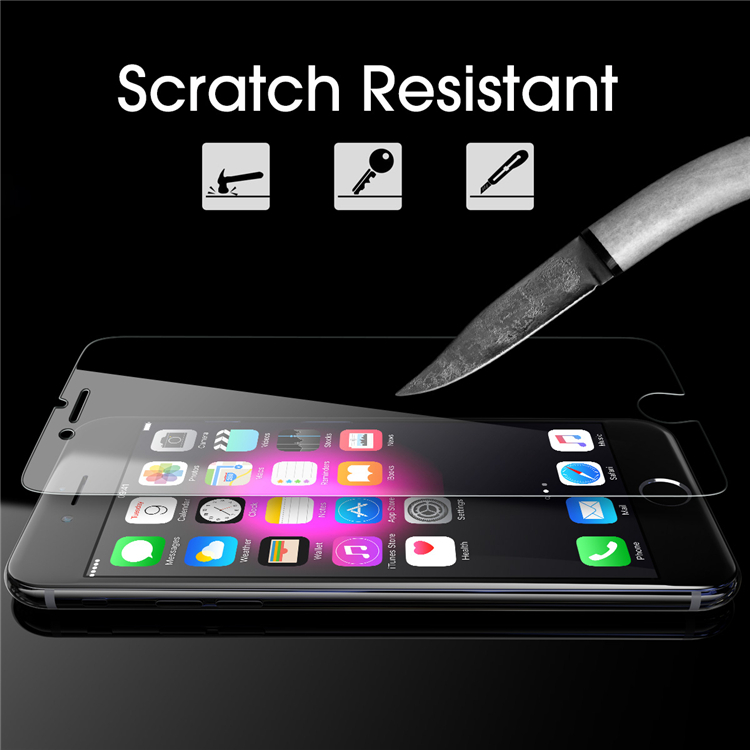 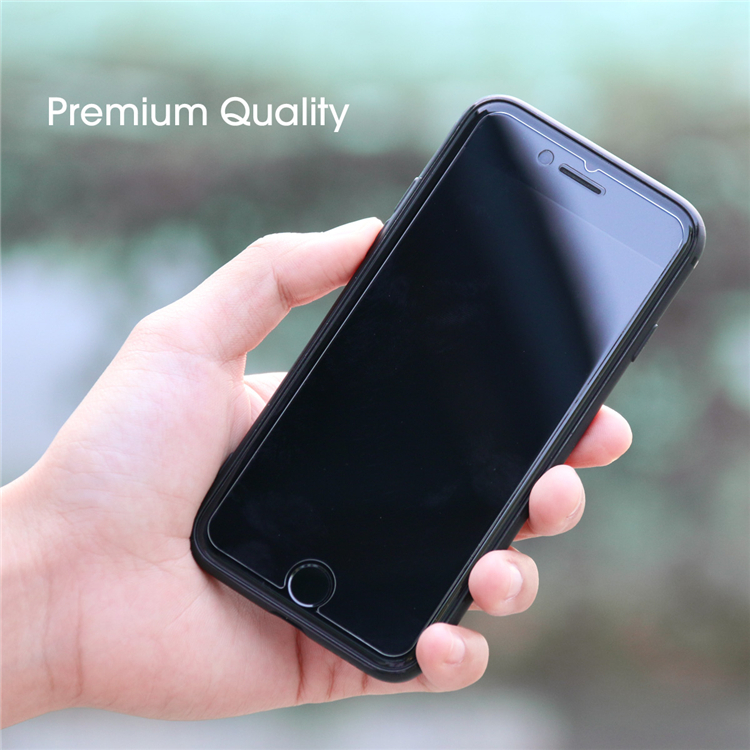 •LIFETIME WARRANTY - No-hassle warranty provides easy lifetime protection for your tempered glass screen protector. 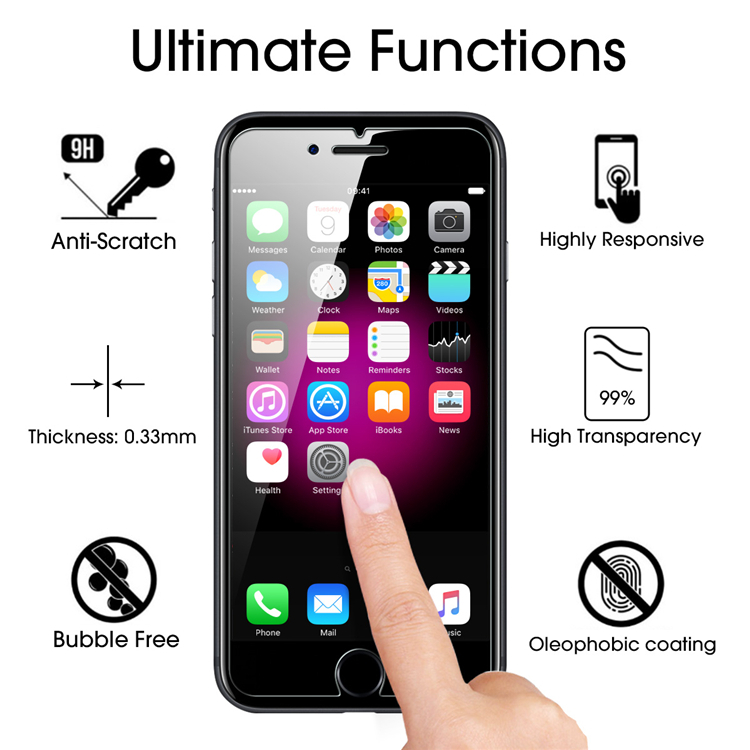 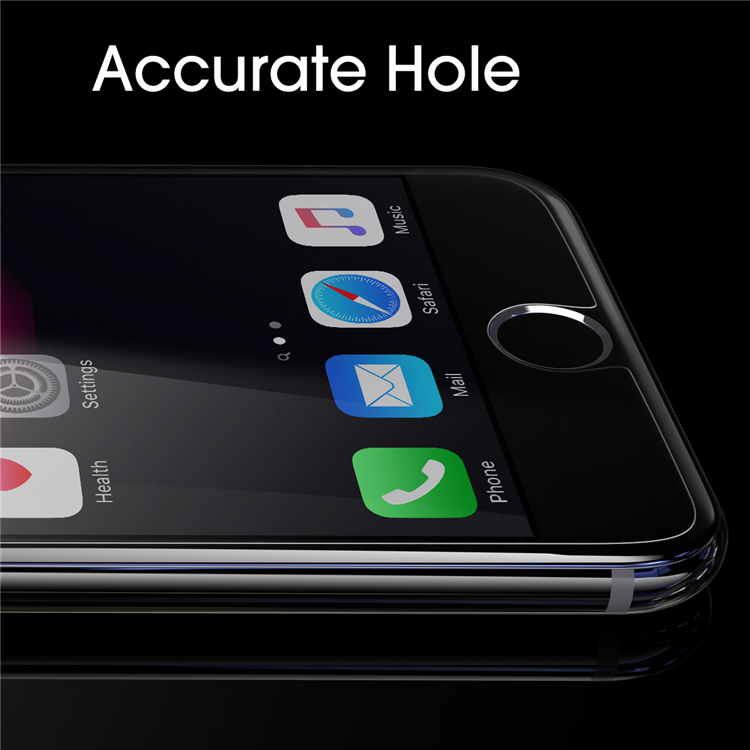 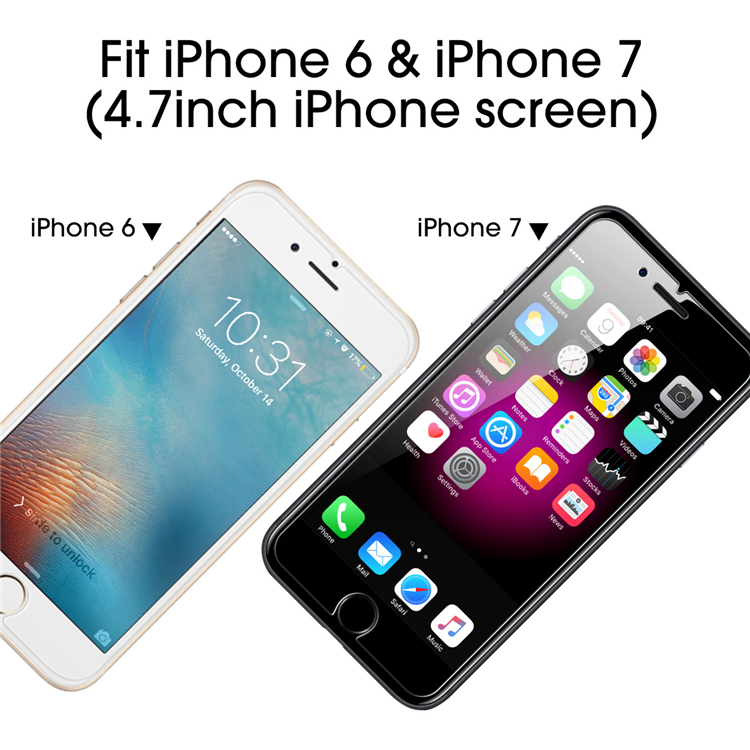 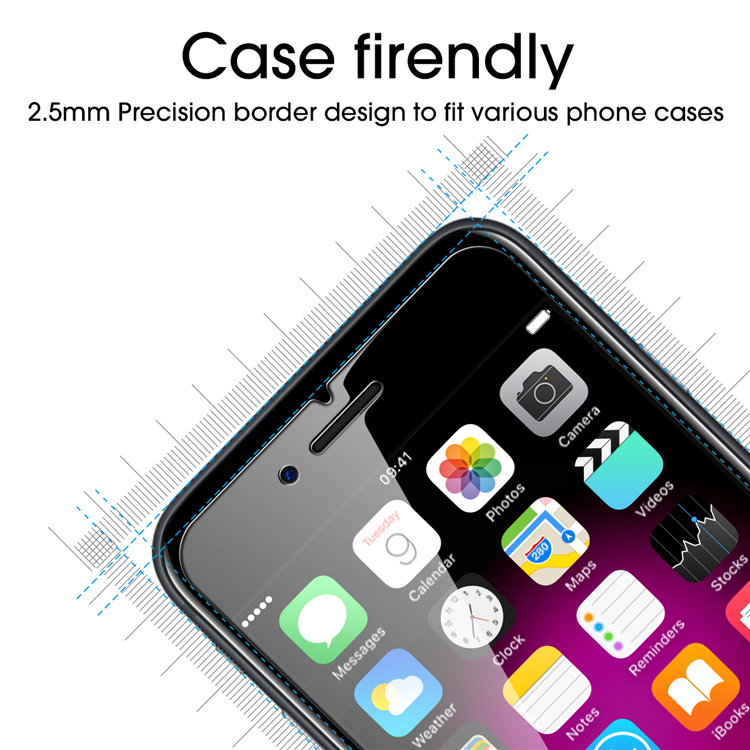 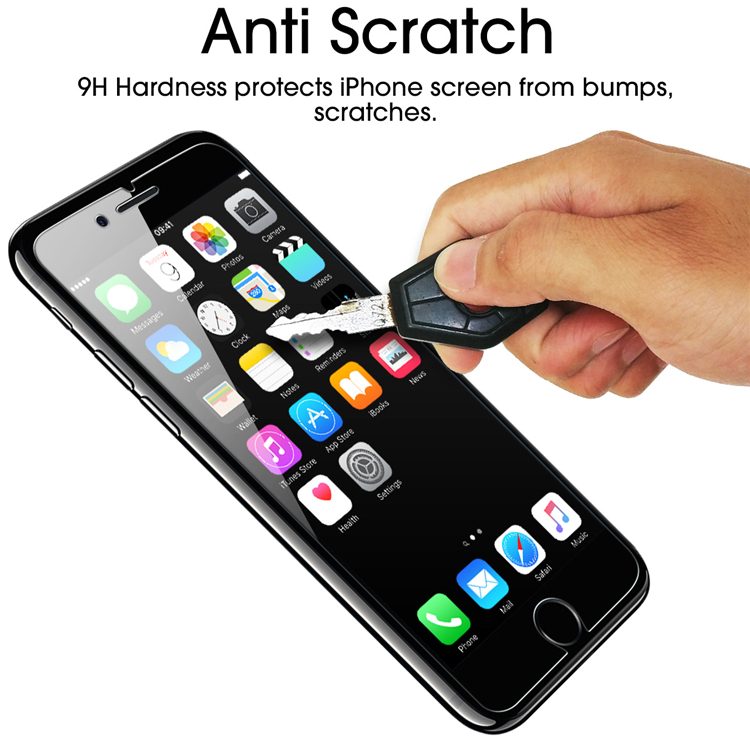 •Due to the rounded sides and curved edges of the iPhone 6/iPhone 7 screens that the screen protectors do not cover 100%,little smaller than the full screen. 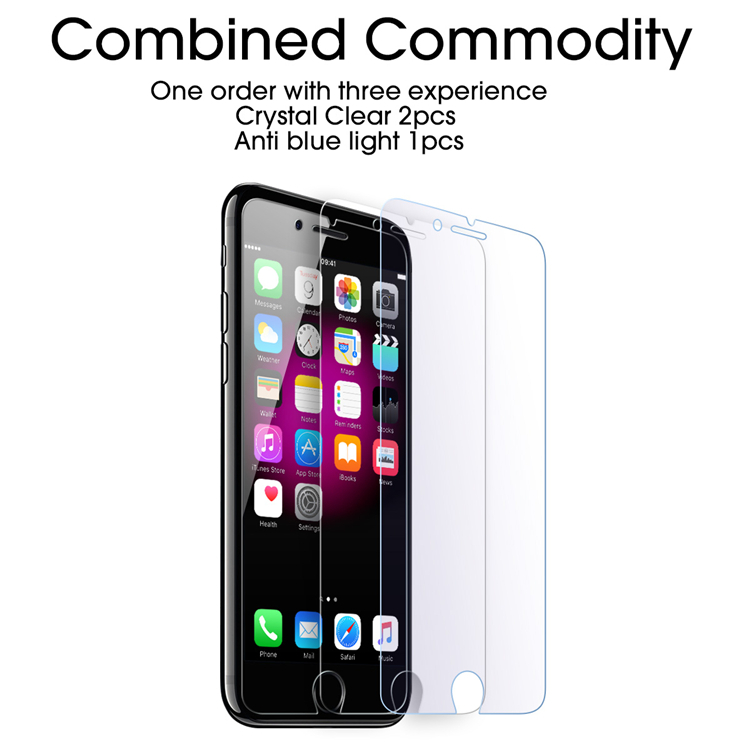 •2x HD Clear GLASS Screen Protector.